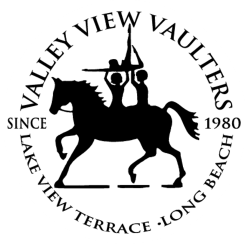 Thank you for your help and interest in the Valley View Vaulters. If you are interested in contributing to a "Wish List" item/s please call Teresa Woolson at 818-590-3319, or, consider donating online. Thank you!